Three-dimensional (3-D) carvings have depth and realistic detail. 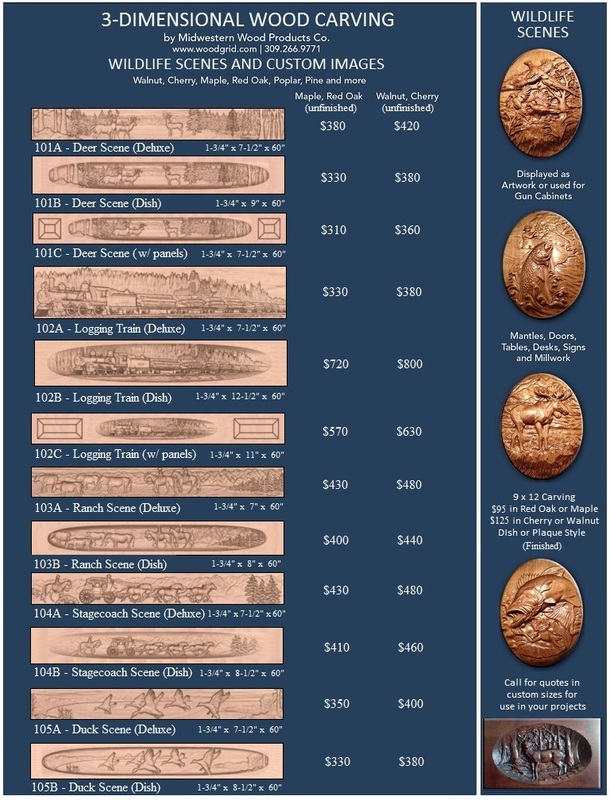 They are not just simple engravings or line carvings. 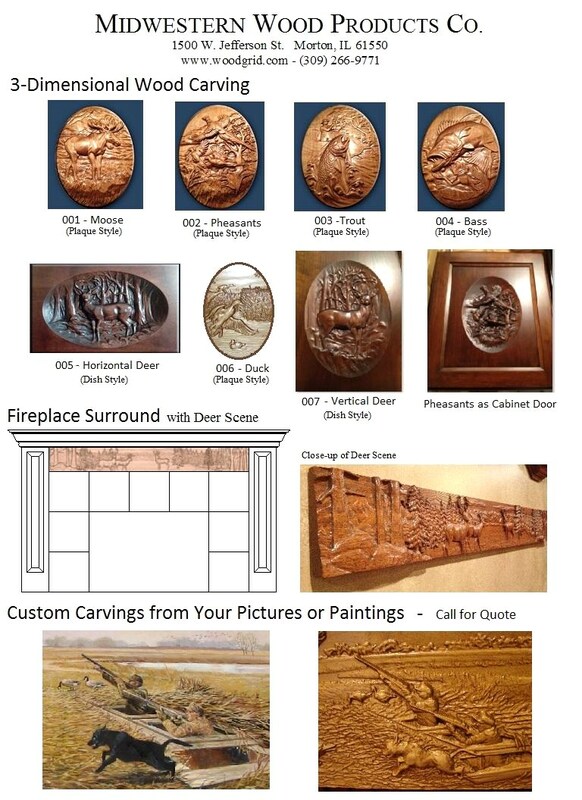 We use a Northwood CNC router to carve both stock and custom-designed images.